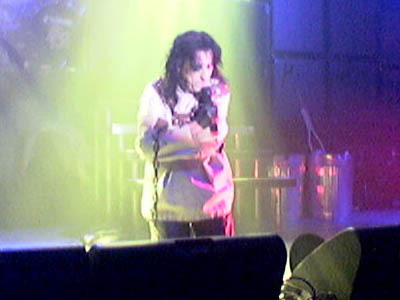 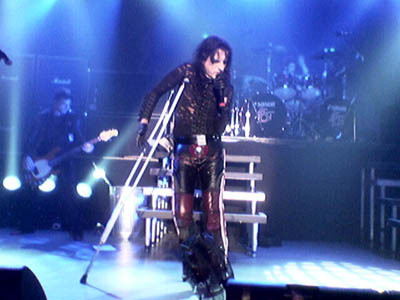 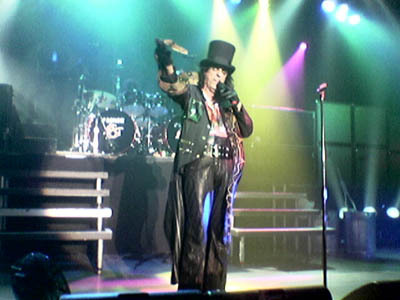 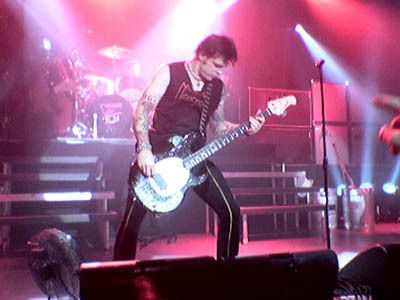 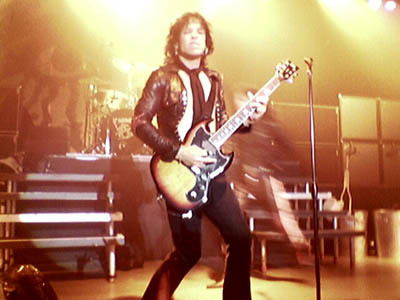 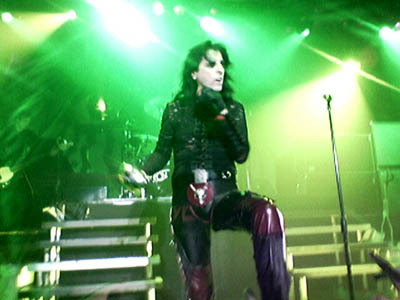 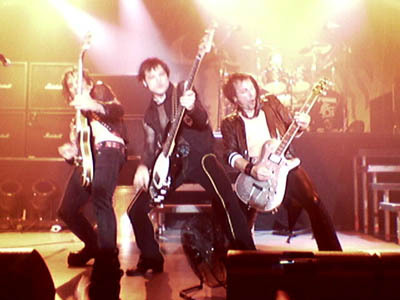 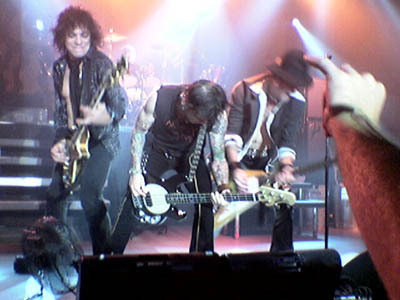 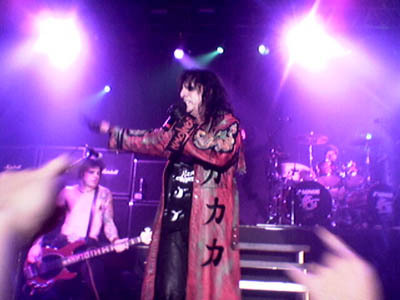 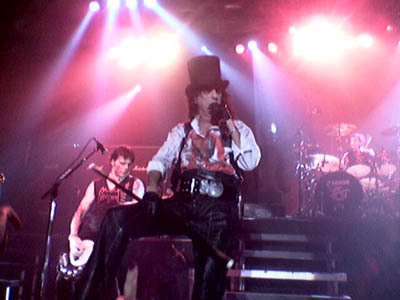 Here is a selection of photos I took at Alice Cooper's gig at Ringsted Teater 2004-06-17. 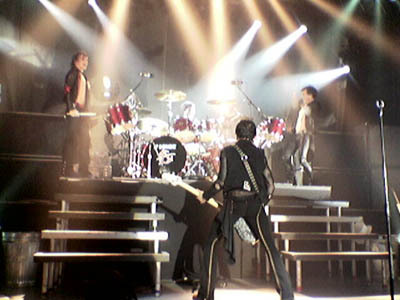 All photos taken with a Nokia 6230i. 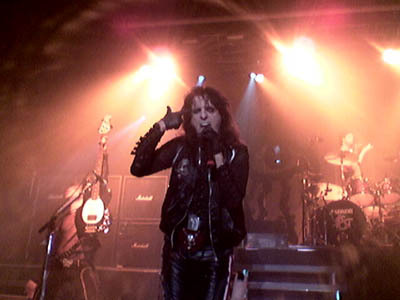 Alice Cooper - Along Came A Spider ♦ The CroBar - Vol One ♦ Slash - R&FN'R (limited edition) ♦ Alice Cooper - Welcome 2 My Nightmare ♦ Various - Butchering The Beatles (a headbashing tribute) ♦ Hollywood Vampires ♦ Alice Cooper : "Paranormal"